Summer Appetizers are in high demand right now, with summer’s high season. We are proud to be a contributor to Parade magazine and just as proud to have an association with some of the most talented and passionate foodies on the globe. Our latest Parade piece features 10 Summer Appetizers for Every Taste. What follows is a recap of our round-up which exclusively features some warm weather appetizers from the best of the best. And now, let’s get our napkins out, shall we? 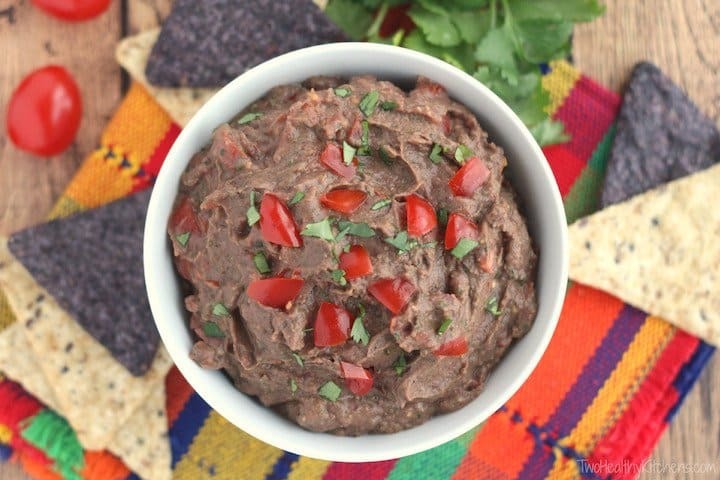 Mexican Fiesta Black Bean Hummus – So easy and so delicious – bursting with cilantro and juicy, fresh tomatoes! Just toss everything in the food processor, and you’ve got a fantastic Mexican hummus dip that’s perfect for summer parties. This one comes to us from Two Healthy Kitchens. Asparagus, Sun-dried Tomato Puff Pastry Bites from Culinary Ginger. 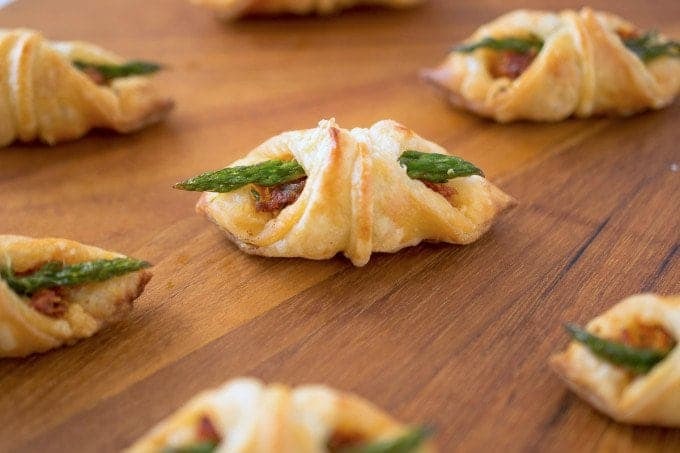 What say lite summer eating more than Asparagus, Sun-dried Tomato Puff Pastry Bites? I can’t think of anything. These little beauties come to us from our friend Janette over at Culinary Ginger. Bacon Wrapped Figs which we enjoyed throughout during the year but they are never better tasting than during the summer, made on the grill. 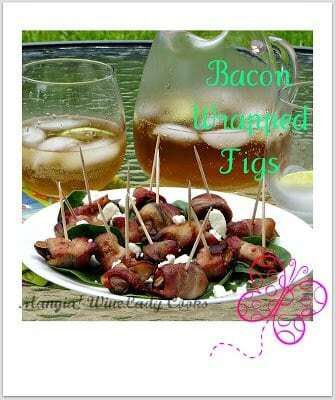 These come from our good friend Joanne over at Wine Lady Cooks. Cherry, Basil and Bacon Baked Brie from Fearless Dining. Our California foodie friend Sandi is the talent behind Fearless Dining. 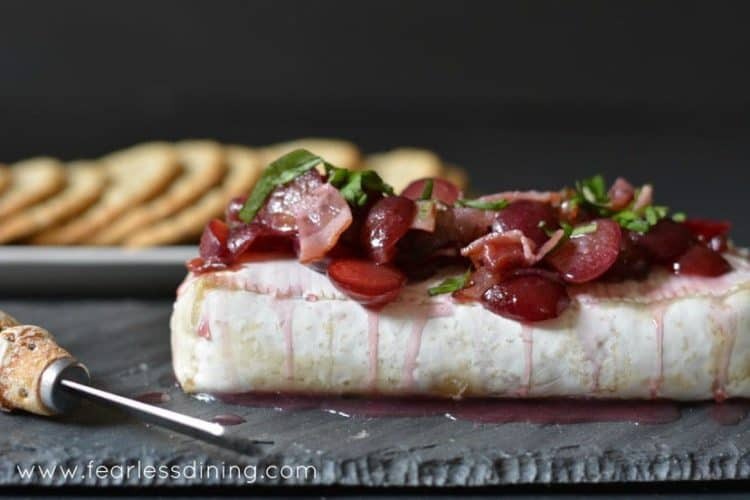 The site is focused on a gluten free lifestyle and this Cherry, Basil and Baked Brie is ample proof that gluten free does not have to be taste and enjoyment free. Are you familiar with Ceviche? 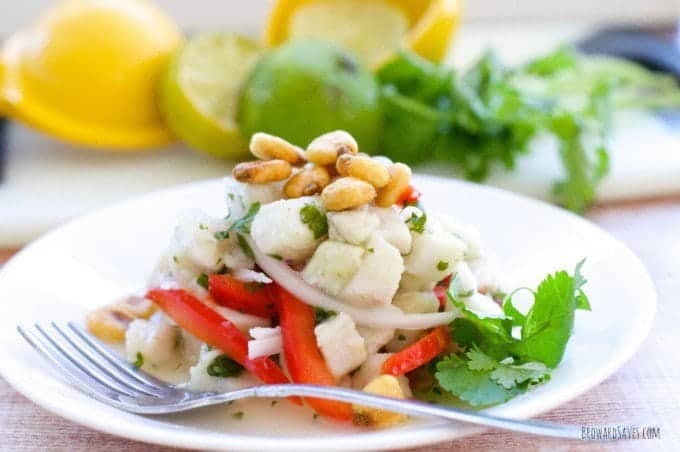 This Easy Ceviche Recipe from Tiffany over at Living Sweet Moments is the perfect summer appetizer. Light, healthy and great tasting. Garlic Sriracha Shrimp Topped Crackers from Erica’s Recipes. For any list of summer appetizers, Garlic Sriracha Shrimp Topped Crackers should be included. Beautiful and completely summer, this delicious summer delight is the work of Erica over at Erica’s Recipes. Homemade Hummues with Garlic Scapes from A Dish of Daily Life. 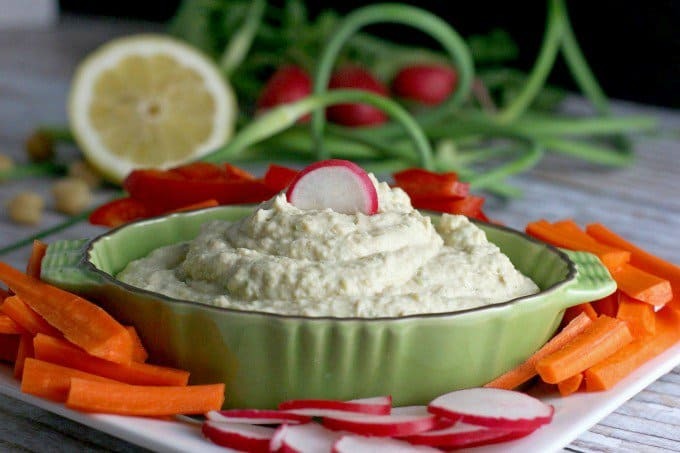 Michelle from A Dish of Daily Life tells us that this Homemade Hummues with Garlic Scapes is one of her favorite summer appetizers. After reading the recipe, it’s pretty easy to understand her sentiments. This dish from our summer is a must try this summer. Watermelon Feta Blackberry Skewers from A Healthy Life for Me. 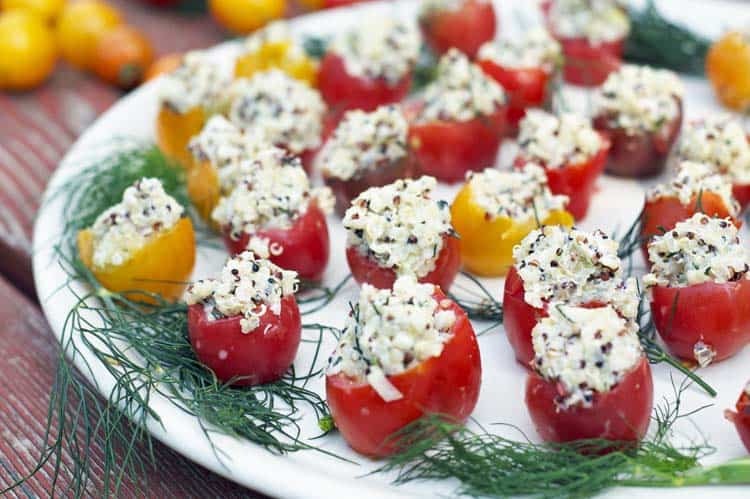 Summer appetizers should not only be tasty, to go really well with the season they need to be fun as well. These Watermelon Feta Blackberry Skewers from A Healthy Life for Me meet both criteria! 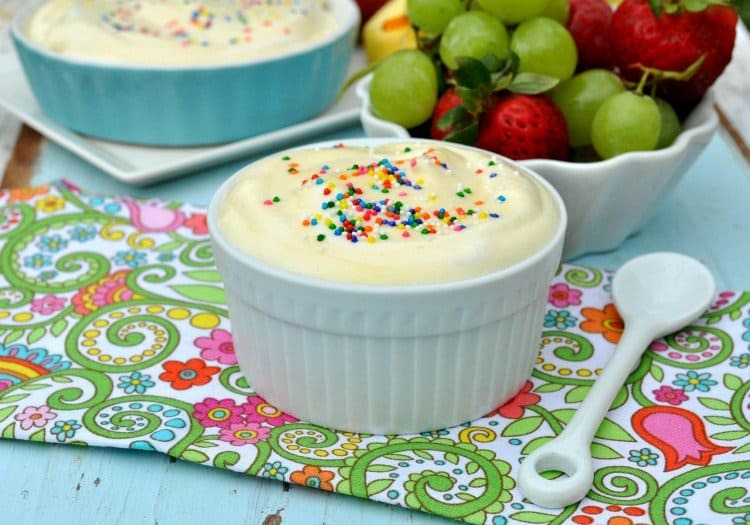 This creamy, fluffy Poolside Fruit Dip requires just 4 basic ingredients, comes together in minutes, and tastes like an orange creamsicle. Best of all, it’s the perfect party food for hot summer days, as it pairs perfectly with fruit, graham crackers, and marshmallows! 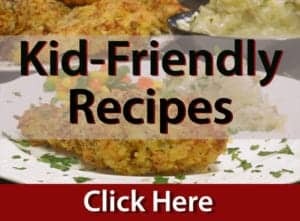 This contribution to our summer appetizers comes to us from TheSeasoned Mom. 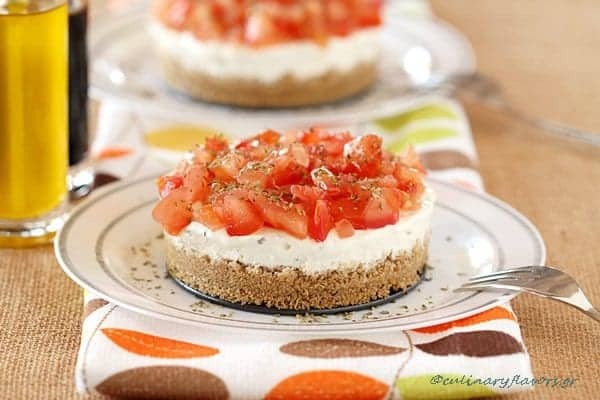 This Savory Cheesecake with cream cheese feta and tomato comes to us from Greece by way of our very talented friend Katerina from Culinary Flavors. No Bake straight for the fridge, it is perfect for the warm summer days! 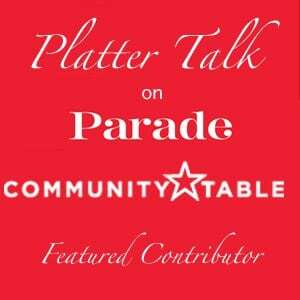 Be sure to check out all of our featured stores on Parade’s Community Table. That hummus looks so appetizing! 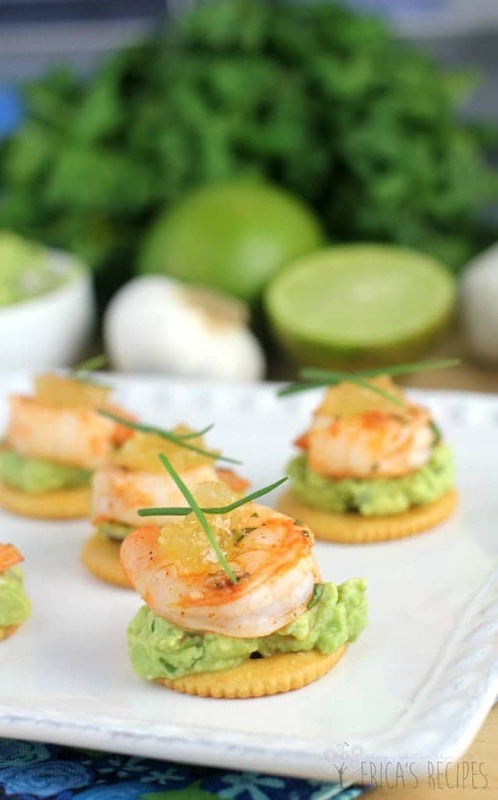 wow – great looking appetizers! Can’t wait to try them! Thanks, Beeta. And we love working with figs too! You picked the best – these are outstanding! Showed lots of love. What a great group of appetizers! 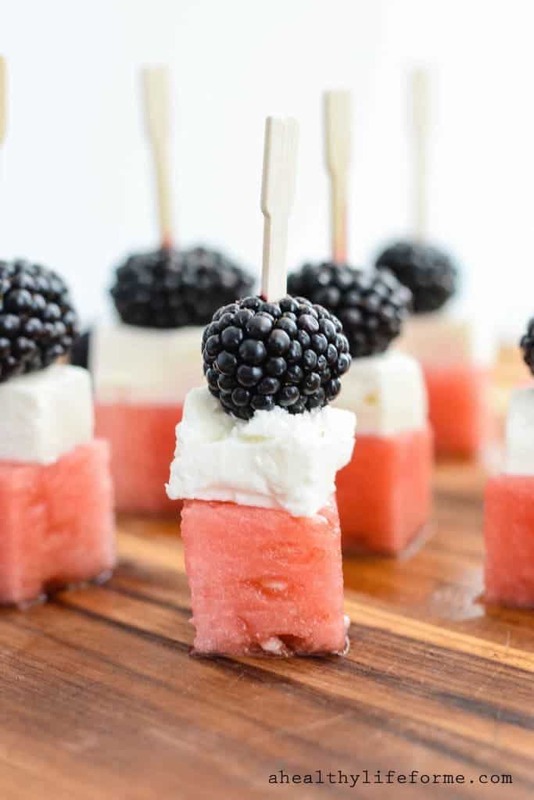 Thank you for including my watermelon feta blackberry skewers! 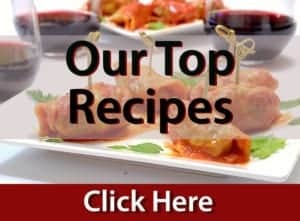 Wow these recipes look amazing! Can’t wait to try them all!